Given intravenously, tPA (tissue plasminogen activator) is currently the only Food and Drug Administration–approved therapy shown to improve outcomes for patients suffering acute ischemic stroke, which affects some 800,000 Americans annually. Now, a UCLA-led study demonstrates that hospitals participating in the "Target: Stroke" national quality-improvement program have markedly increased the speed with which they treat stroke patients with tPA. 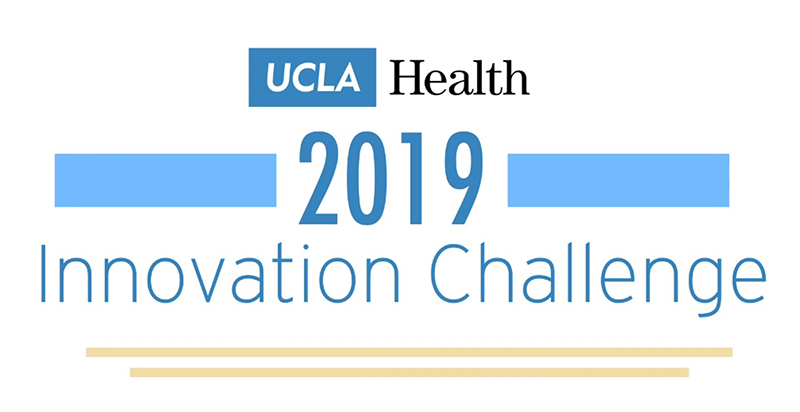 Researchers looked at more than 1,000 hospitals participating in the initiative, which was conceived by UCLA faculty and is conducted in collaboration with the American Heart Association/American Stroke Association. The findings of the study are published in the April 23 issue of JAMA, the Journal of the American Medical Association. The researchers report that at participating hospitals, the average time it took to deliver tPA to patients fell from 74 minutes to 59 minutes. This speedier treatment, they said, was accompanied by improved outcomes, including reduced mortality, fewer treatment complications and a greater likelihood that patients would go home after leaving the hospital instead of being referred to a skilled nursing facility for advanced rehabilitation. "These findings reinforce the importance and clinical benefits of faster administration of intravenous tPA. 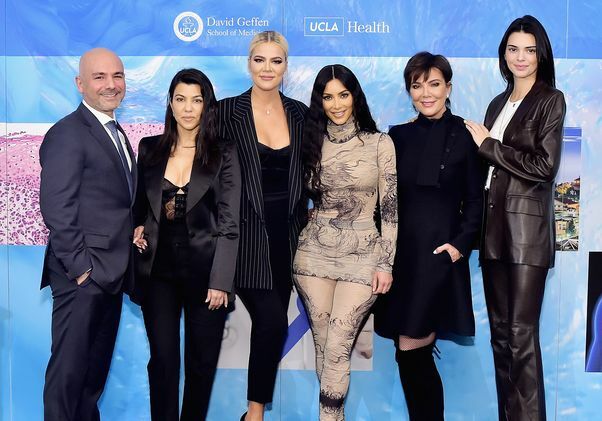 Through this national initiative, more patients were able to be treated with this beneficial therapy and in a safer, more effective fashion," said first author Dr. Gregg C. Fonarow, UCLA's Eliot Corday Professor of Cardiovascular Medicine and Science and director of the Ahmanson–UCLA Cardiomyopathy Center at the David Geffen School of Medicine at UCLA. The benefits of tPA in acute ischemic stroke are highly time-dependent, and for more than a decade, guidelines have recommended administering the treatment within 60 minutes of hospital arrival. 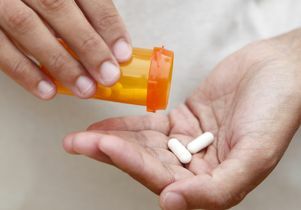 Yet despite the evidence, recommendations and prior efforts, a previous study by the team found that less than 30 percent of eligible patients were receiving the medication in that first hour. "Target: Stroke" was launched in 2010 to address this gap. The initiative provides 10 key "best practice" strategies to facilitate timely tPA administration, including earlier notification to hospitals from emergency services in the field that a stroke victim is on the way; rapidly conducting and interpreting CT scans at the hospital to identify candidates for tPA; pre-mixing tPA medication for high-likelihood candidates; and other specific protocols and other tools. For the current study, researchers analyzed data on 71,169 stroke patients treated with tPA at 1,030 hospitals participating in "Target: Stroke." They compared time-to-treatment and the incidence of complications before the initiative launched (2003–09) and after its implementation (2010–13). 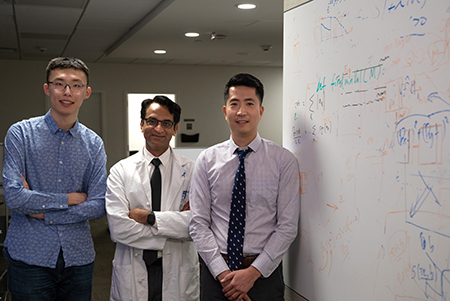 The team also found that patients treated using the initiative's strategies were less likely to develop bleeding within the brain, which can be a complication of tPA treatment in certain types of strokes. "Target: Stroke" stresses that patients should undergo a CT scan upon arrrival at the hospital, before the administration of tPA, to determine the risk of such bleeding. Many factors need to line-up to ensure quick, effective and safe stroke treatment, said study co-author Dr. Jeffrey L. Saver, a professor of neurology and director of the Comprehensive Stroke Center at the David Geffen School of Medicine at UCLA. "Time lost is brain lost in acute stroke," Saver said. "A key message of this study is that the 'Target: Stroke' program enables hospitals to speed tPA treatment and improve patient outcomes. We hope that more U.S. hospitals caring for acute stroke patients will join this innovative and highly effective program." Researchers also found that more patients were able to be treated with tPA after the implementation of the initiative. Prior to the program, only 64.7 percent of eligible patients were treated with tPA. After initiation of "Target: Stroke," this increased to 85.2 percent, said Fonarow, a member of the American Heart Association/American Stroke Association's "Target: Stroke" committee. Fonarow noted that treatment improvement was seen in all study patients. The median age of patients, who were evenly distributed between males and females, was 72. Almost three-quarters were white, 14 percent were black and 6 percent Hispanic. "Target: Stroke" also helped improve patients' independence. After initiation of the program, more patients maintained the ability to walk without assistance. Also, 42.7 percent were able to go home after leaving the hospital rather than being referred to a skilled nursing facility, compared 37.6 percent before the initiative. 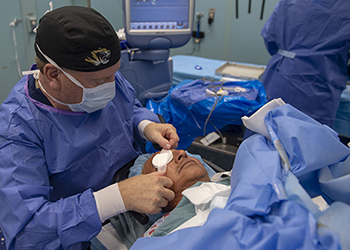 Currently, more than 1,500 hospitals in the U.S. are participating in the program. Researchers note that no previous initiative for improving timeliness of tPA treatment for acute ischemic stroke has had the size, scope, depth or clinical impact of "Target: Stroke." Fonarow adds that these improvements in care, patient safety and clinical outcomes were able to be achieved on an entirely volunteer basis, with little to no extra cost among participating hospitals. A second program is scheduled to be launched soon, "Target: Stroke Phase II," which aims to further improve the speed with which tPA is administered. The team will identify additional best-practice strategies and assess which patient, hospital and system factors account for the greatest improvement in timely treatment for acute ischemic stroke. Saver adds that another key to effective treatment is identifying the onset of stroke. He suggests being aware of four stroke warning signs that can be easily remembered with the acronym FAST: (F)ace: Ask the person to smile. Does one side of the face droop? (A)rms: Ask the person to raise both arms. Does one arm drift downward? (S)peech: Ask the person to repeat a simple phrase. Is their speech slurred or strange? (T)ime: If you observe any of these signs, call 9-1-1 immediately. The study was funded by the American Heart Association/American Stroke Association. "Target: Stroke" is an initiative provided by the AHA/ASA and adopted by hospitals that also participate in the Get With the Guidelines–Stroke (GWTG) program. The GWTG–Stroke program is provided by the American Heart Association/American Stroke Association and is currently supported in part by a charitable contribution from Janssen Pharmaceutical Companies of Johnson & Johnson. The program has been funded in the past through support from Boeringher-Ingelheim, Merck, Bristol-Myers Squib/Sanofi Pharmaceuitical Partnership and the AHA Pharmaceutical Roundtable. Additional disclosures are available in the manuscript. Additional authors include Xin Zhao, Dr. Ying Xian, Dr. Adrian F. Hernandez and Eric D. Peterson of the Duke Clinical Research Center in Durham, N.C.; Dr. Eric E. Smith of the department of clinical neurosciences at the Hotchkiss Brain Institute at Canada's University of Calgary; Mathew J. Reeves of the department of epidemiology at Michigan State University in East Lansing; Dr. Deepak L. Bhatt of Brigham and Women's Hospital and Harvard Medical School in Boston; and Dr. Lee H. Schwamm of the department of neurology at Massachusetts General Hospital in Boston.